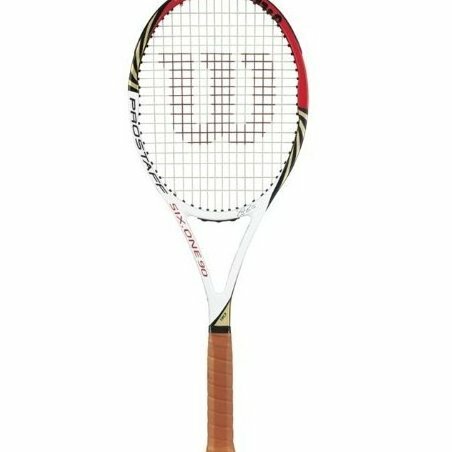 Latest racquet used by Roger Federer. racquet comes unstrung. 1 year manufacturers warranty. Wilson does not include cover with racquet.